Please check for spelling errors. Instructions included. 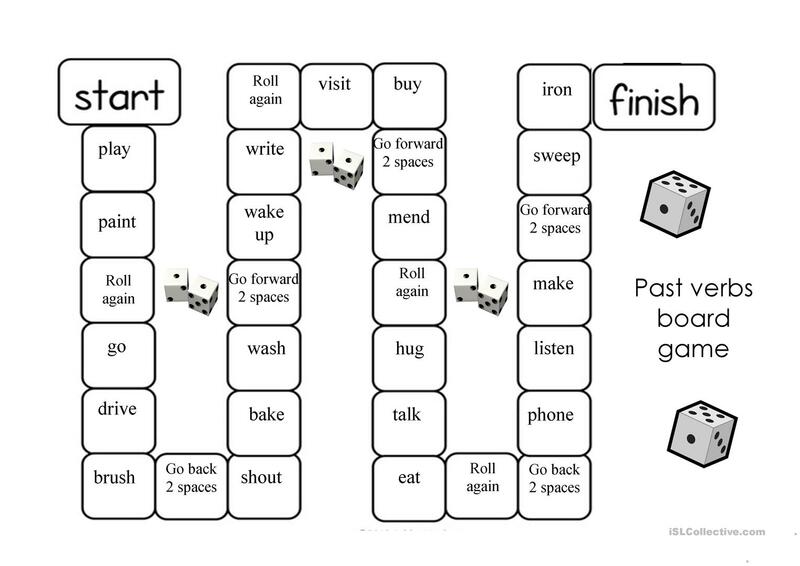 There are two ways to play this board game and you will need a dice and counters. This printable, downloadable handout is a great resource for adults at Beginner (pre-A1) and Elementary (A1) level. 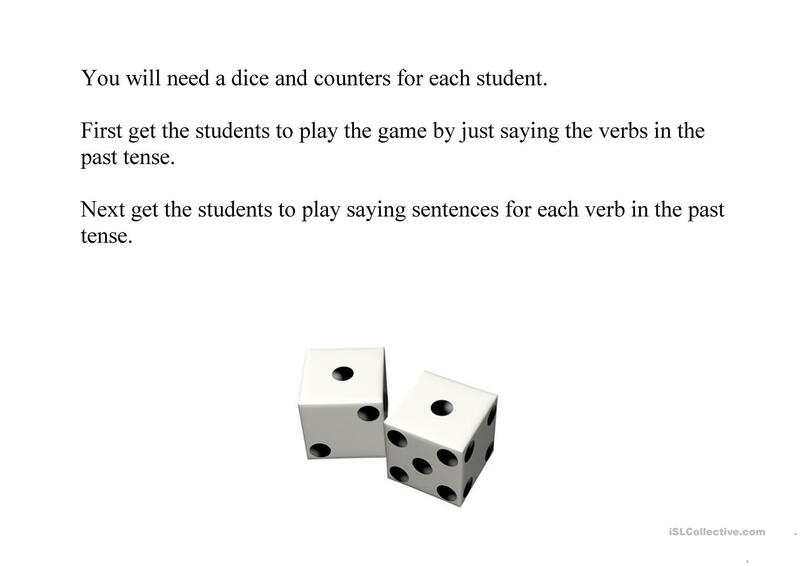 It is aimed at practising Verb tenses in English, and was designed for working on your learners' Speaking skills.